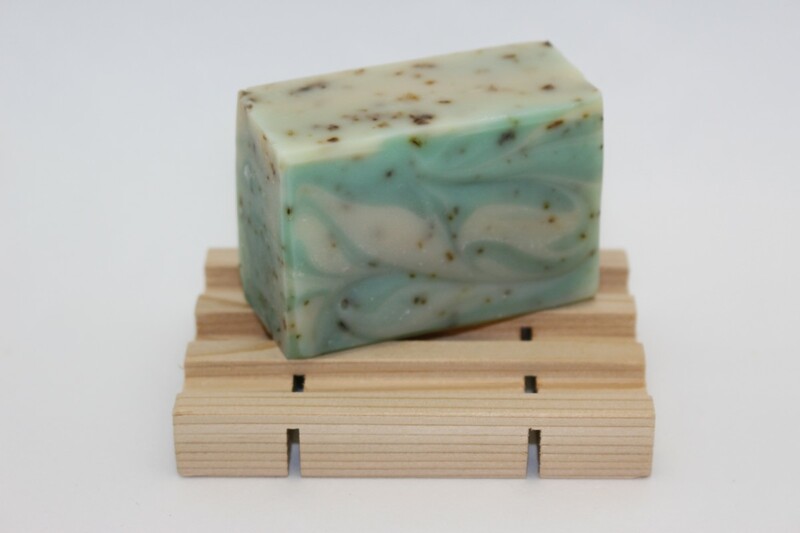 Our “Mojito” Honey Soap is saponified using raw honey, olive, coconut, palm and castor oils, distilled water, vitamin E, finely rolled spearmint flakes, naturally coloured earth clays and pure essential oil of Lime and Spearmint. Some of the many benefits of Pure essential oil of Lime can assist in; the reduction of pain in muscles and joints and is a very good antioxidant while lending its medical properties to an antidepressant and antiarthritic substance. 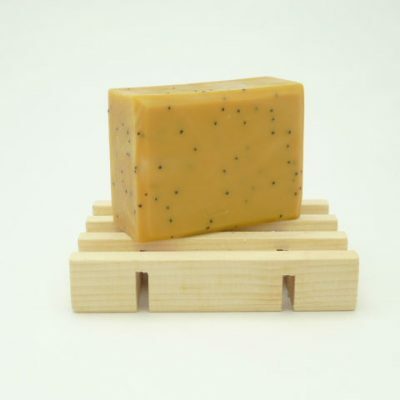 WE DEVELOPED OUR MOJITO HONEY SOAP AS A REAL YUMMY SOAP BUT TAKING A TEMPTING LITTLE BITE IS A BIG NO, NO! 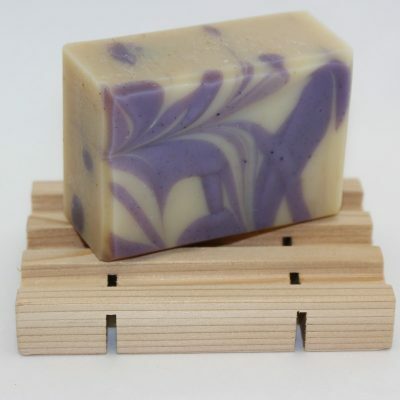 A TRULY WONDERFUL ALL AROUND FUN SOAP! I absolutely love the smell of this soap. It is fresh and clean. The soap is so lovely to look at too. I can’t wait to try more products! same scent in our Honey lotion. 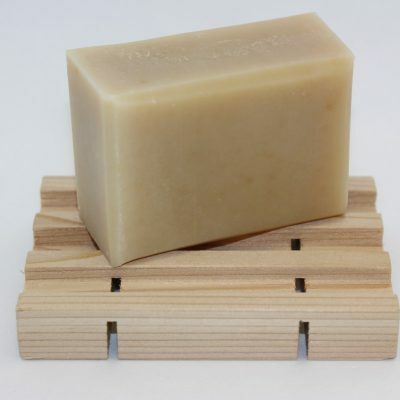 It is such an uplifting scent especially after a nice bath or shower. This soap has the nicest smell, and is so refreshing!